Having multiple Black Belt Professors on the mat together is one of the things that makes learning at Profectus Jiu Jitsu an exceptional experience! 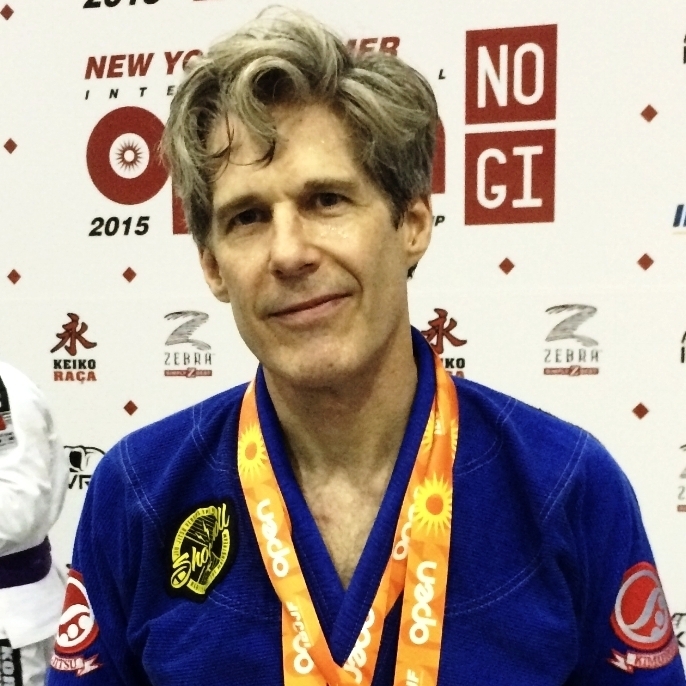 Professor Jeremy Akin began his Jiu-Jitsu journey in 2002. At 25 years old he relocated to Nashville, TN to study under Master Luiz Pahares a 5th degree Black (at the time) student of Master Rickson Gracie. Having been involved in other martial arts for a decade or so, he knew that finding the best instructor was extremely important. Finally, through Jiu-Jitsu he found the challenge and honest environment that he had been searching for. Jeremy immersed himself into a full-time training schedule in addition to private lessons, seminars and competing in Jiu-Jitsu tournaments. In 2008 Jeremy earned his Black Belt making him the first American student to be promoted from White Belt to Black Belt under Master Luiz Palhares. Since opening his academy in 2006 Professor Jeremy has focused on constant growth, both in his personal Jiu-Jitsu and in developing a system of teaching and coaching models that have produced amazing results. Including helping people lose weight and coaching students to Jiu-Jitsu world titles. Aside from the more easily measured things like gold medals and weight loss, the culture and friendships that have been created here is truly something special. If you have any questions at all take a moment to catch Professor Jeremy before or after class and he’ll be happy to talk to you. Professor Stan began his Brazilian Jiu-Jitsu journey as a 52 year old white belt under Professor Jeremy in 2008. He has competed extensively at every belt level from white belt all the way through black belt winning multiple international tournaments including 7 IBJJF World Master titles (blue, purple, brown and black belt) and 5 IBJJF Pan Jiu-Jitsu titles. Totaling 42 IBJJF gold medals proving that age is just a number! In addition to inspiring the students at Profectus Jiu Jitsu he owns and operates Stanford Fine Arts, a beautiful local art gallery. 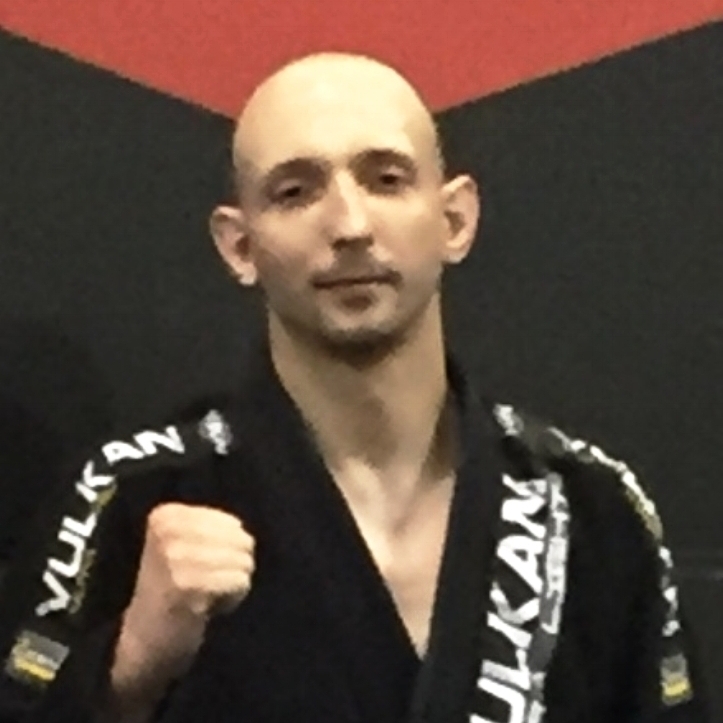 Professor Chris began his Brazilian Jiu Jitsu journey in Pennsylvania in 2008. After moving to the Middle TN area in 2011, Chris began training with Professor Jeremy. His job as a parole officer for violent offenders led Chris to search for the most effective martial art. Eventually leading him to Brazilian Jiu-Jitsu. Before moving to Brentwood he commuted one hour each way 6 days a week for the first 5 years to train with us. His work ethic and commitment have been a constant source of inspiration to everyone here at Profectus Jiu Jitsu. Chris has an extensive list of competition wins at every level, including…Gold medals at the IBJJF Atlanta Pro, IBJJF Chicago Open, IBJJF Atlanta Open and IBJJF Charolette Open. Having had success at every belt we are excited to see Chris’ journey as a newly promoted Black Belt! Coach Fayyaz began his Brazilian Jiu-Jitsu journey with Professor Jeremy in 2014. After playing football in high school and college Fayyaz was looking for a new challenge. From the beginning he has been an exceptional student and an integral part of our academy. Fayyaz runs the kid’s program here at Profectus Jiu Jitsu as well as working as the gym manager. He competes regularly at local and international tournaments. Some notable wins include gold medals at the IBJJF Charolette Open (his weight and open weight), IBJJF Atlanta Open and IBJJF Nashville Open.